We are sincerely manufacturing the top quality of split pulleys. With advanced tools and technology we are making an extensive range of quality split pulleys. We are making an efficient testing of products before they were packed because quality checking is must in our company. 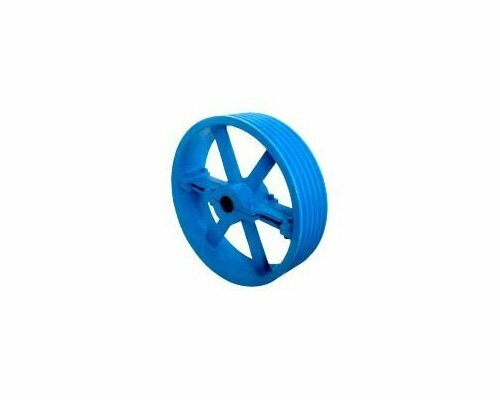 We are standing in a leading place for manufacturing of split pulleys.